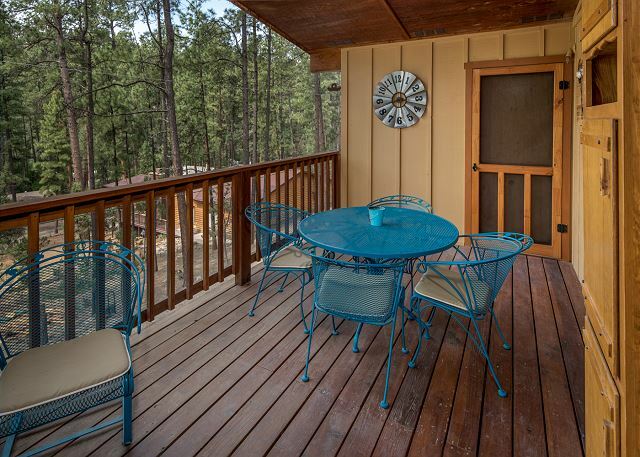 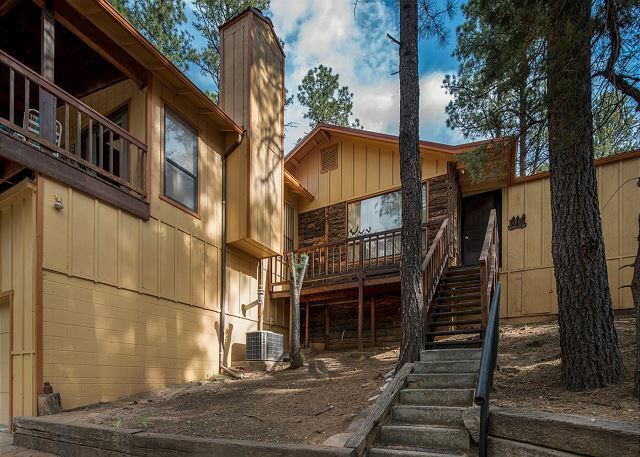 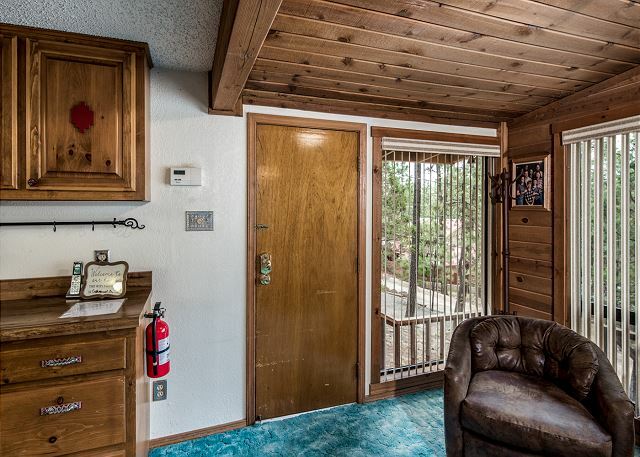 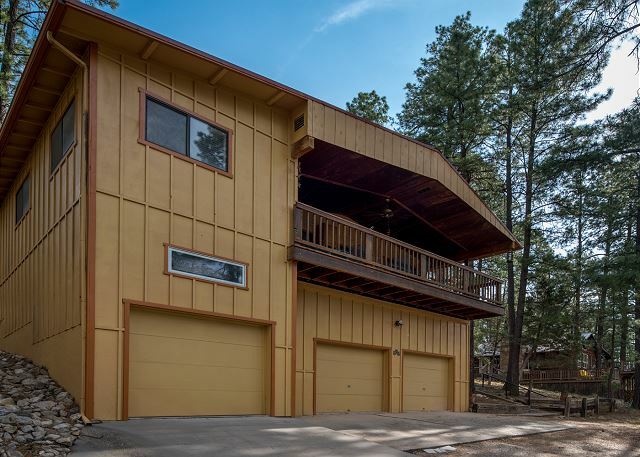 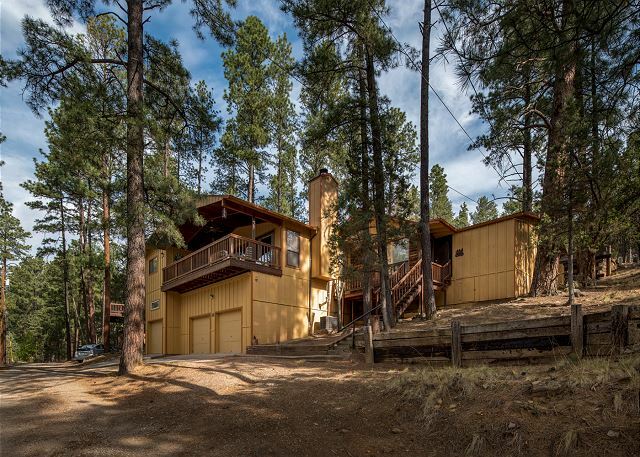 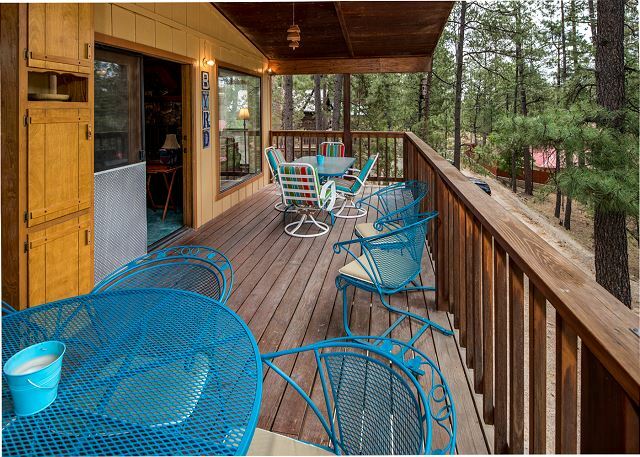 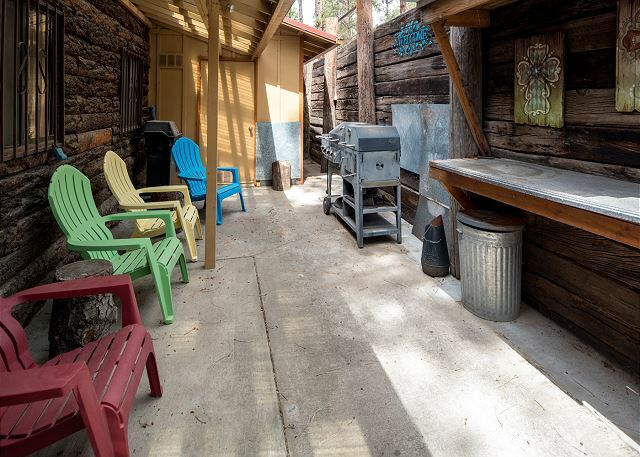 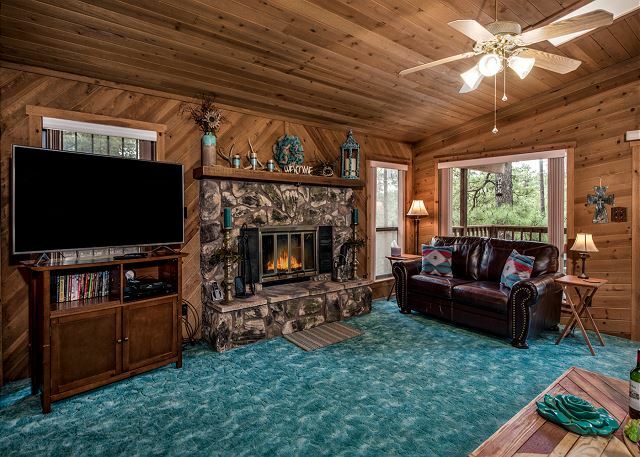 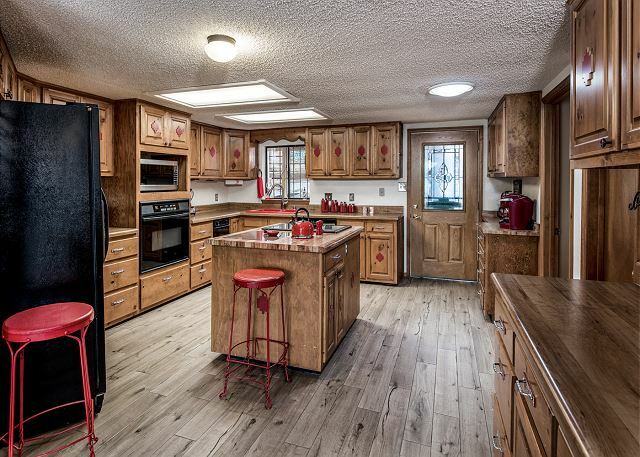 Looking for a cabin nestled in the tall pines of Upper Canyon with all the comforts of home then Byrd Mountain Cabin is the place for you. 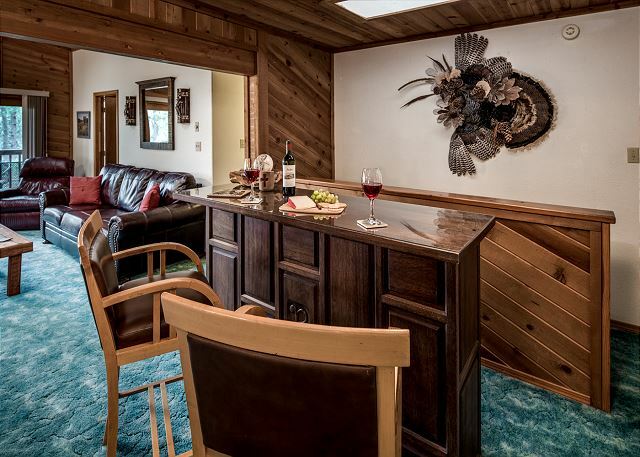 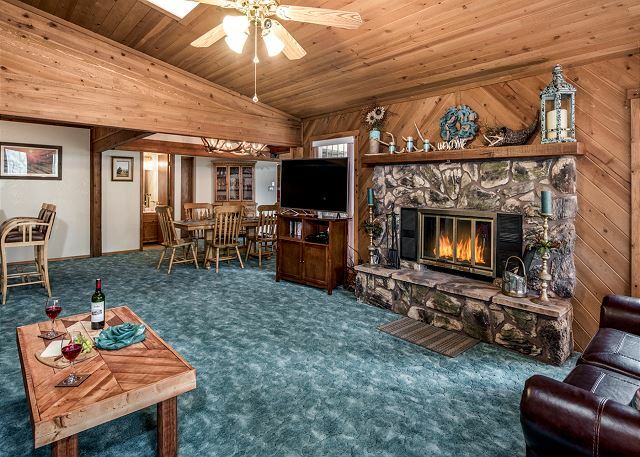 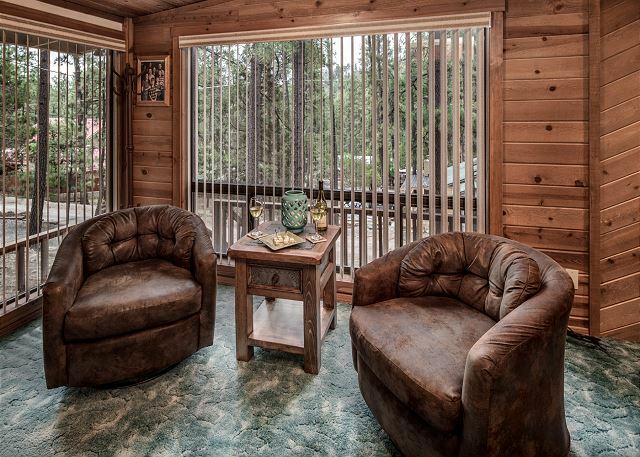 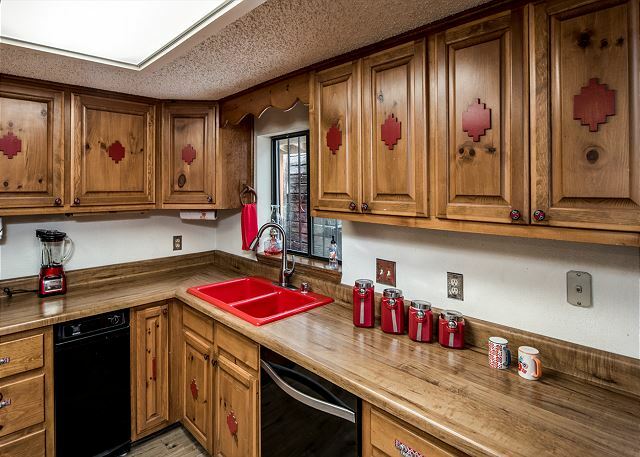 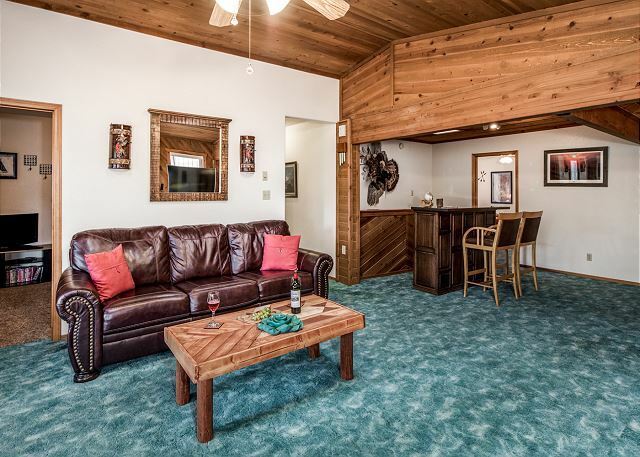 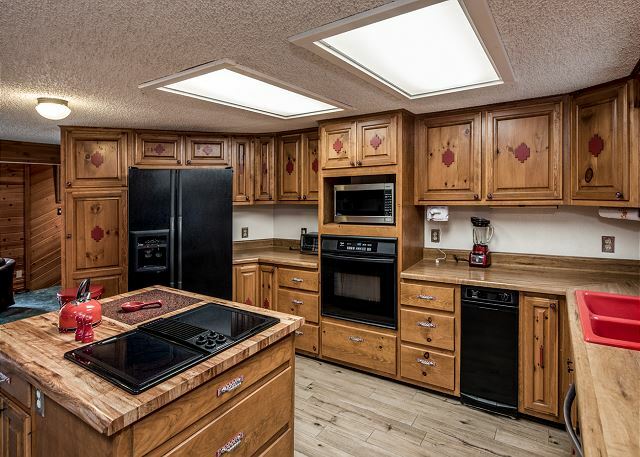 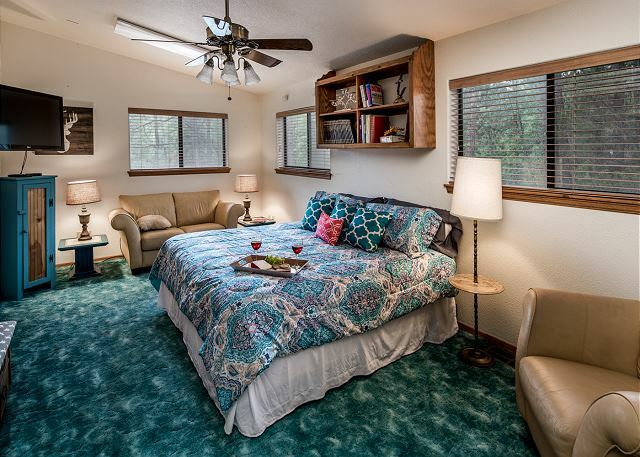 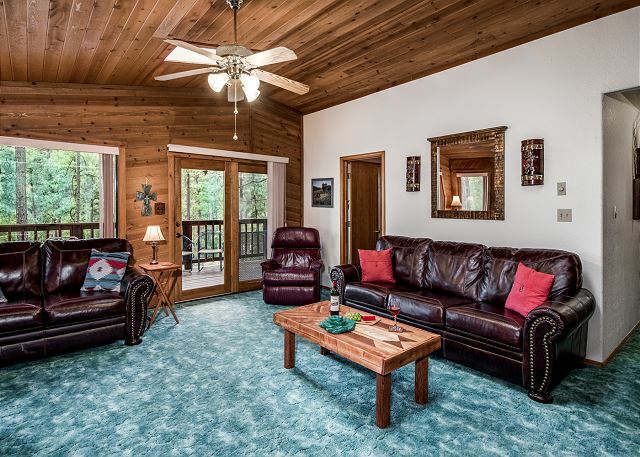 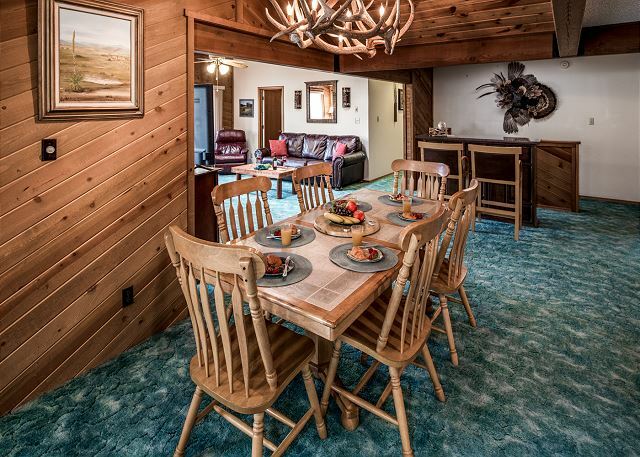 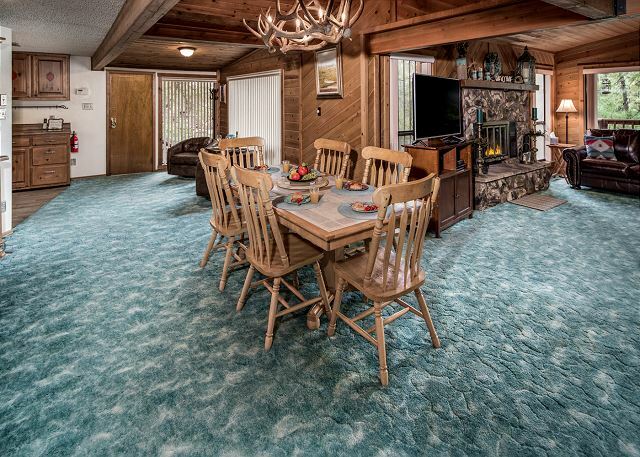 Byrd Mountain Cabin features a large master suite with a king bed, large flat screen T.V. 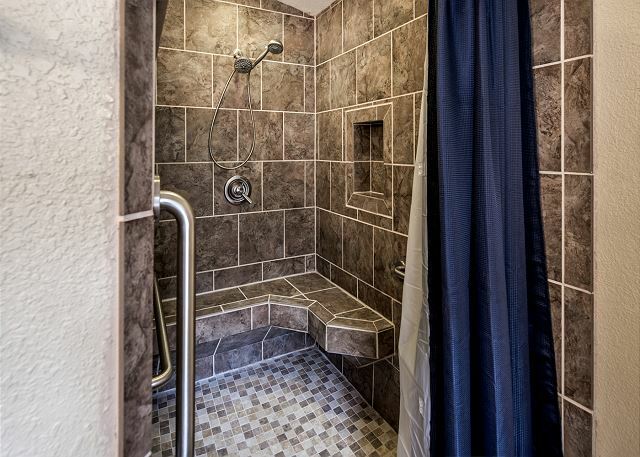 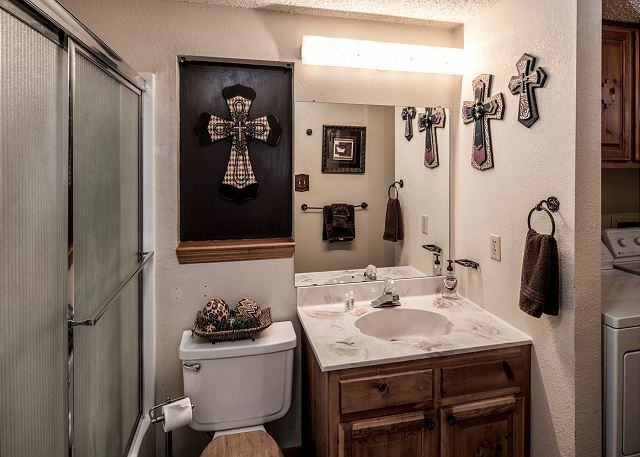 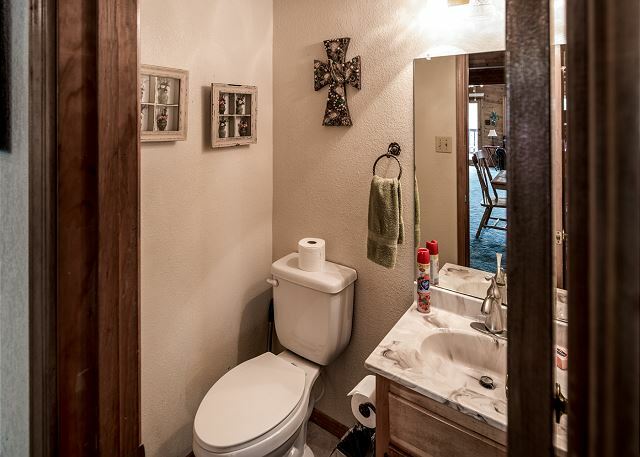 and a huge walk-in shower. 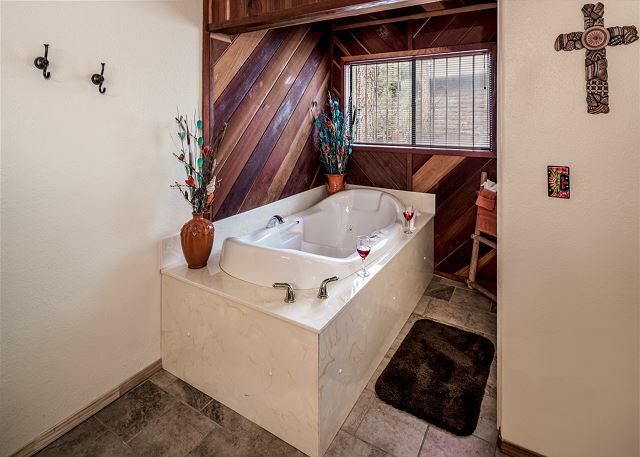 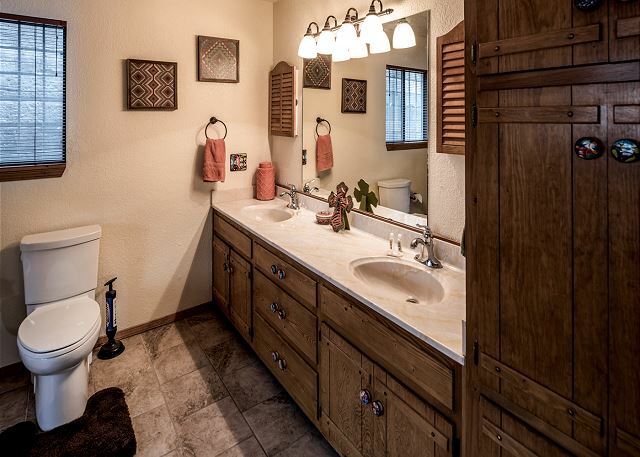 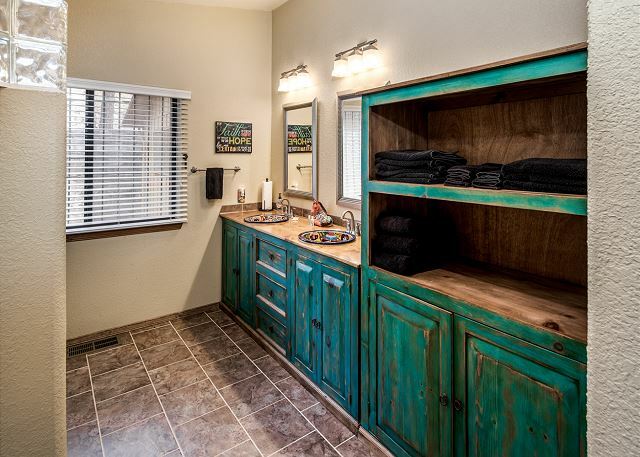 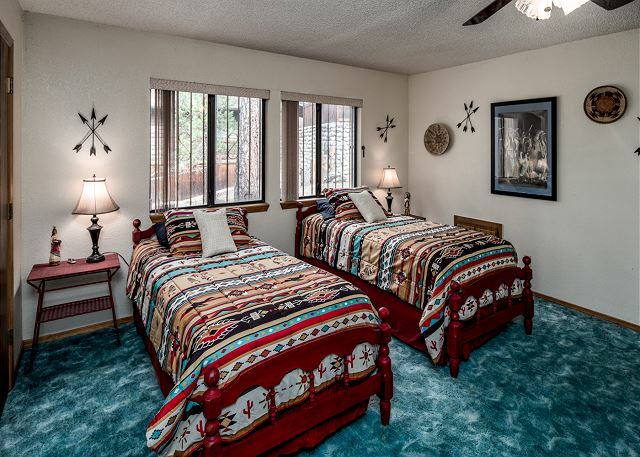 A second bedroom includes a queen bed, two twins and a whirlpool tub in the ensuite bathroom. 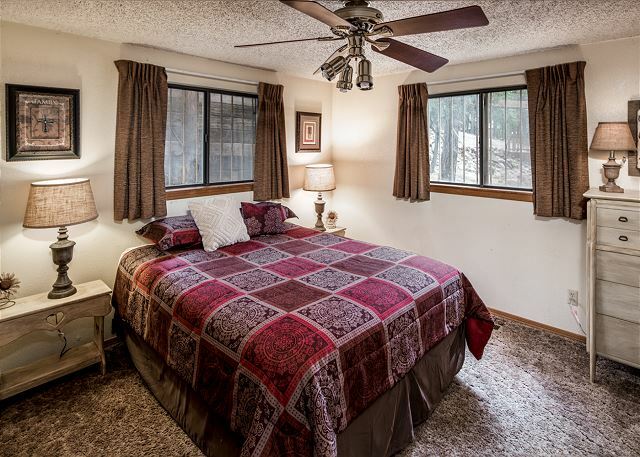 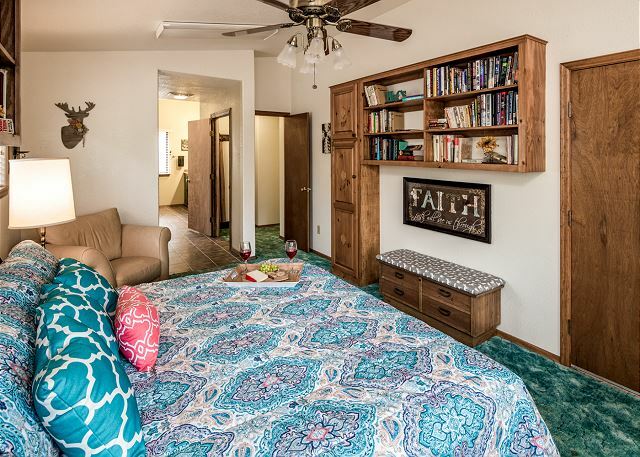 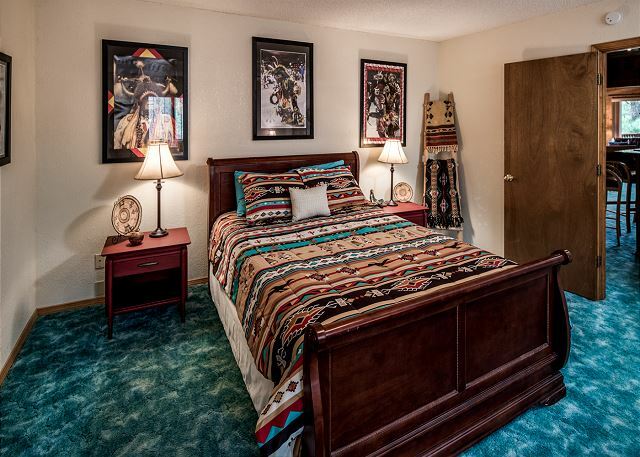 The third bedroom features a queen bed and adjoining bathroom. 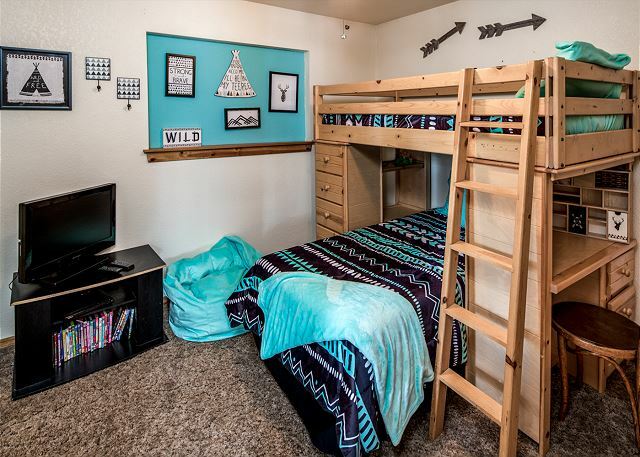 The fourth bedroom is a bunk room for the kids featuring twin bunk beds and a reading nook. 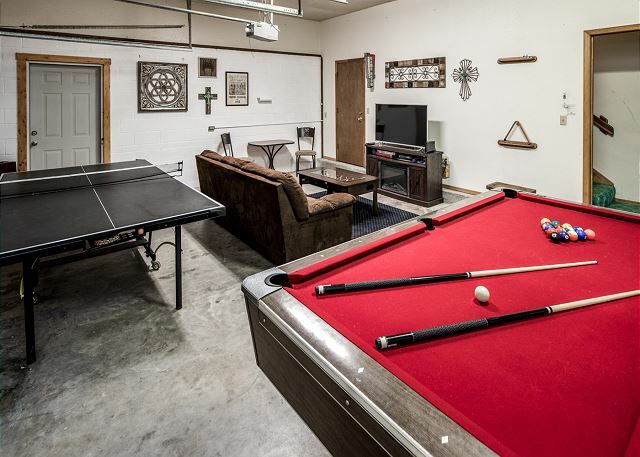 Byrd Mountain also has a large game room that includes both Foosball and ping pong.